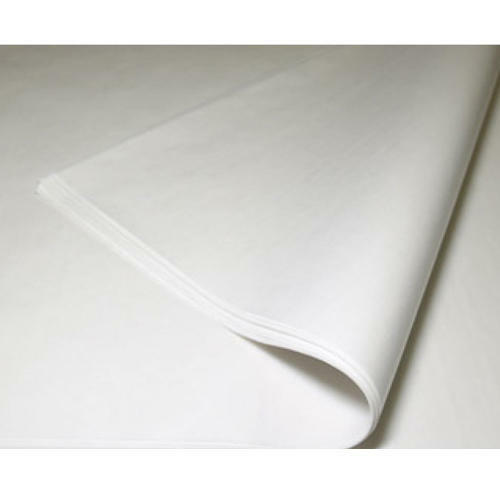 We are one of the supreme Manufacturers and Distributor of Glassing Paper in the market. Manufactured using high quality food grade paper pulp, the Glassing Paper that we offer are come in a large variety of designs and prints. Processed hygienically, our range of Glassing Paper is widely appreciated and used in parties, social events and gatherings. Available in various sizes we can also customize them according to the requirements of customers. Atul Paper Pvt. Ltd. has a huge product range and variety in stationery, both for industrial and domestic use, at customers’ discretion to choose from. Atul Paper Pvt. Ltd’s each product has been designed keeping in view the most stringent global standards and upon observing the quality conscious customers. We strive for for our customers’ satisfaction and their patronage the most .This virtue and our varied range of handsomely designed products for our esteemed customers , all alike, has bought us this far with integrity and has made us one of the India’s leading Trader, Distributor & Supplier of stationery products. By constant support of our patrons, we grow.Our clientele includes Multinational Companies, Public Sector Undertakings, Govt Organizations, NGO’s , Distributors, Wholesale Stationers, Office Product Dealers, Paper Merchants and Office supply super stores in India and abroad. The Brands under which our products are marketed are “Oddy”, “Capital”, “Re-Stick”, “Super” and “Eden”.